Looking for once-in-a-lifetime experiences and adventures while visiting Seattle ? Seattle offers amazing outdoor opportunities for adventure seekers, and outdoor lovers year round ! But fall through spring, they're limited to mostly snow related activities such as skiing, snowboarding, snowshoeing, and snowmobiling. Yet, even most Seattleites don't know that there are outdoor activities, that are normally considered to be "summer watersports", could be done year round. When it comes to watersports, one can enjoy kayaking, paddleboarding, kiteboarding, surfing, scuba diving, and sailing 365 days a year. Recently, I got to try ( and check off my Bucket List ! ) 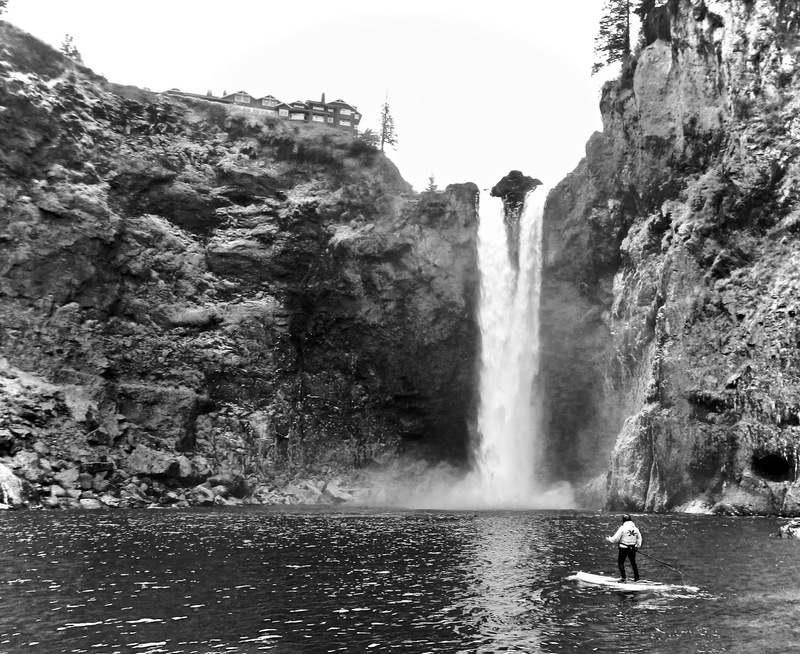 a new adventure - river SUP ! Having worked as a rafting guide on the Wenatchee River in Leavenworth, I've always wanted to run that river in a kayak or on a paddleboard. Early spring through mid summer, the Wenatchee River is a beautiful, yet challenging ( I'd even say, intimidating ) class III river. It's fun to run it in a raft, or an inflatable kayak, but doing it on a paddleboard should be left to more experienced paddlers. So, instead, I opted in for a mellow, yet no less beautiful and exciting paddle down the Snoqualmie River. On a freezing December morning, we set out to paddle the stretch of the river known among whitewater kayaker as "the Powerhouse" ( Snoqualmie Falls to Plum's Landing ). 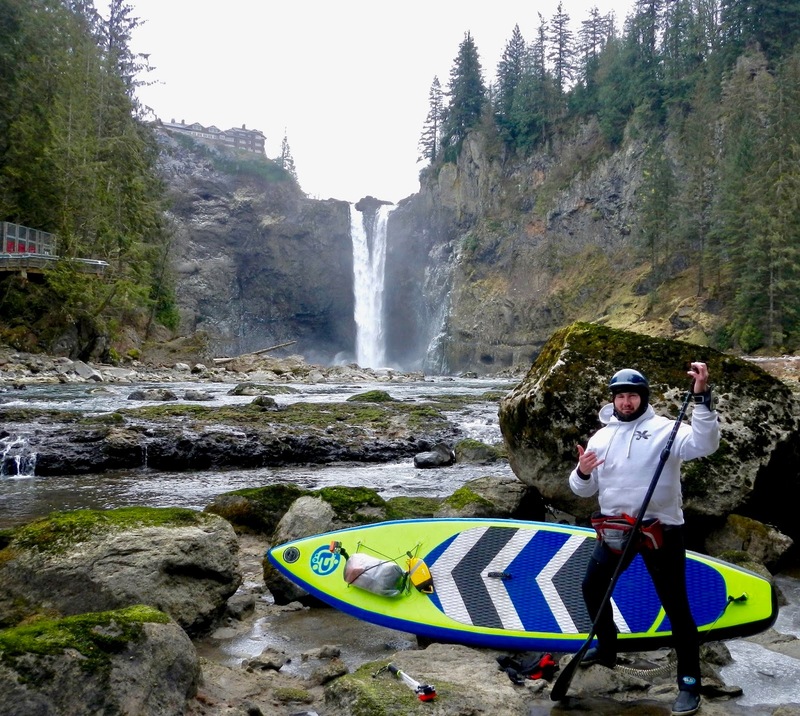 The Snoqualmie River takes a spectacular plunge at Snoqualmie Falls where over 1 million tourists come each year to check out the view; paddlers come to enjoy a short class II+ section of whitewater that is dependable throughout most of the year. This is a popular training ground for beginning paddlers learning the sport and a convenient spot for a quick boat demo. 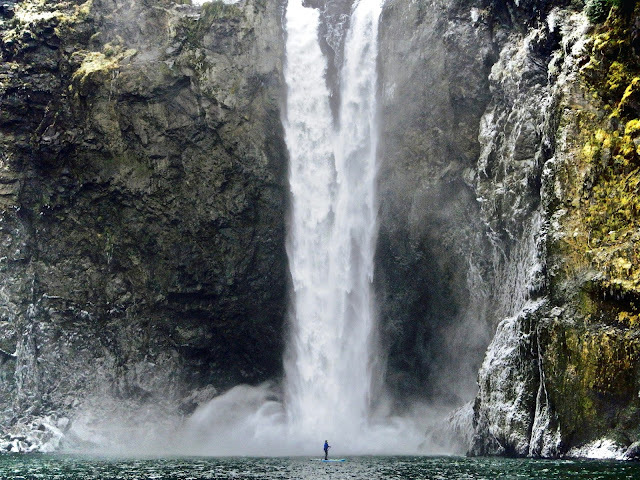 Snoqualmie Falls is one of the most popular landmarks, and "things to do and to see" in/near Seattle. Just a short ride from Seattle, Snoqualmie Falls is a can’t-miss spot that shows off the beauty of the Pacific Northwest. At more than 260 feet high, Snoqualmie Falls is one of Washington’s most popular attractions. 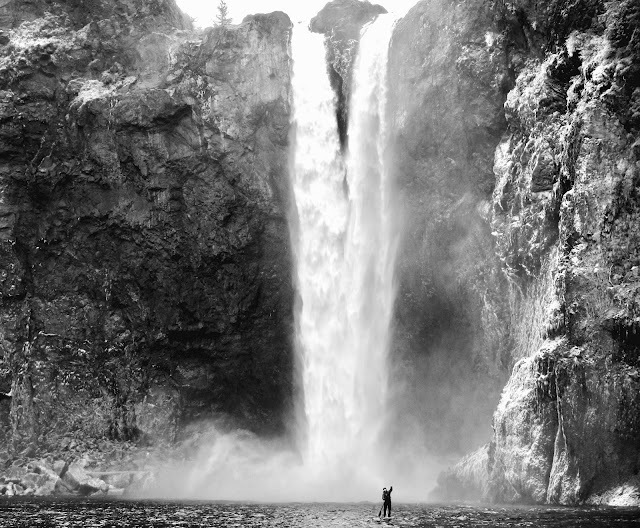 The falls are also known internationally for its appearance in the Twin Peaks television series. During summer, a short hike from the parking lot, leads to the bottom of the falls where any adventurous souls can go for a swim, relax on an inflatable raft/mattress, or just sunbathe on the big boulders around. 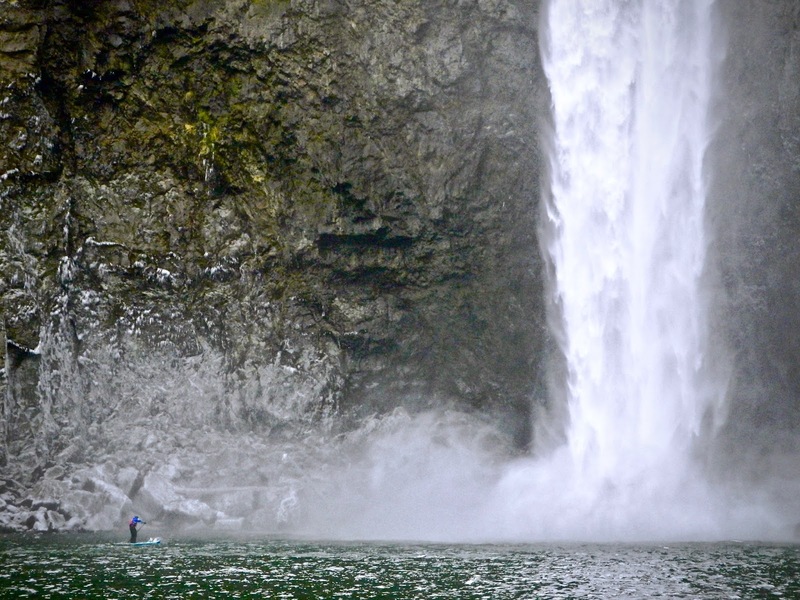 Paddleboarding to the bottom of the falls so close that you can feel its tremendous power and might, is one the MOST AMAZING life experience one could ever have !! The descent, and access to the falls, could be a bit challenging ( especially during off-season ). But all the hard work, and effort will pay off when you realize that you're one of few chosen to ever be so close to this natural wonder ! But taking in all these exclusive views of the falls, is just a part of the fun ! The paddle down the river is even more fun ! Within just less than a mile, this stretch of the river offers a couple of class II rapids, and a nice river train before you take out at Plum's Landing. All in all, this is one of the most exciting, and memorable adventures one can possible have while visiting Seattle ! 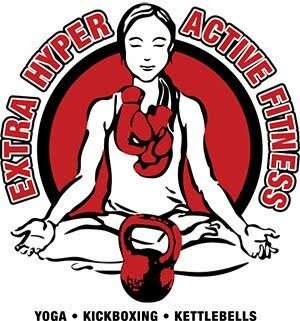 Truth is, even though it's not for an Average Joe/Jane, with the right guidance, and instructions, anybody can do it. 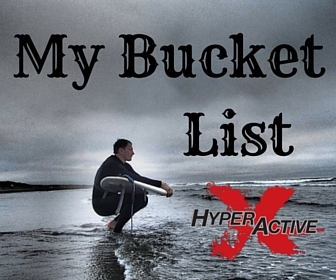 It's definitely an amazing adventure to add to your Bucket List ! 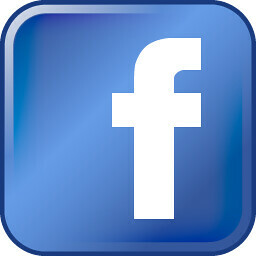 Want to book your trip ? 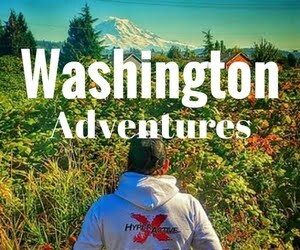 Looking for more exciting adventures in Washington state ? 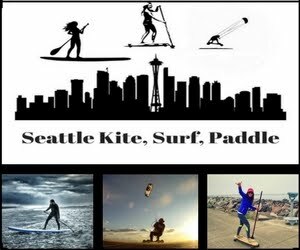 Check out our new adventure travel company "Seattle Kite, Surf, Paddle" !